Car Free Challenge - Ardent Solutions, Inc.
ACCESS Allegany will join communities across the world in celebrating World Car-Free Day on September 22, 2016, when we launch the 2nd Annual two-week Car-Free Challenge. It’s up to you how much you reduce. go "car-free" by not getting in a car at all for 2 weeks. If individually we commit to making some small changes, together we can make a big impact for our communities. It all adds up. Car-Pool Mondays: Instead of driving alone, decrease your CO2 emissions by car-pooling to work, appointments or events. 2 Wheel Tuesdays: Hop on your bike and pedal to your destination! Mid-Way Wednesdays: Travel half the distance by car, then walk or bike the final segment of your trip. Telework Thursdays: Stay at-home or work from a satellite office reducing travel time and miles on the road. Free-For-All Fridays: Use ACCESS Allegany Public Transit for FREE; open to anyone using the public bus system! Welcome to ACCESS Allegany's CAR-FREE Challenge! Take the first step to see how fun and easy it is to live a car-free or car-lite lifestyle! Each time you leave your car at home during the weeks of September 22- October 5, 2016, choosing instead to walk, ride your bike, use public transit, or carpool- you can save money, improve your health and enhance our air quality! AND... you can win prizes! Each day you use an alternative form of transportation, log your miles and be entered into a drawing. Winners announced on October 7, 2016. 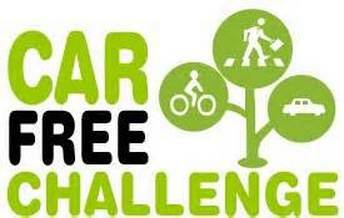 Register today and begin planning for your Car-Free Challenge!!! 1. Register for the Car-Free Challenge by clicking below either independently or invite family, friends or co-workers to join you in participating in the Car-Free Challenge. Replace car trips by walking, bicycling or taking the bus. Reduce the length of car trips by choosing destinations closer to home and use other transportation modes to reach your destination. 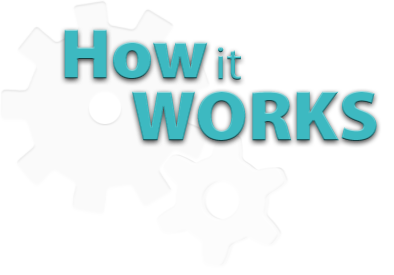 Remove car trips by carpooling, combining trips, or staying home. 3. Record your daily transportation on our easy-to-use Transportation Log. 4. At the end of the Challenge, we will add up the total car miles reduced and calculate our environmental impacts (greenhouse gas and air pollution reductions) and health impacts (extra calories burned). Want to Encourage others to Go Car-Free? Post, share, tweet or blog about your Car-Free Experience! 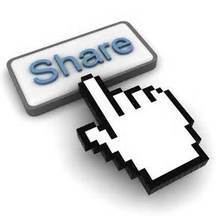 and share them on ACCESS Allegany's Facebook Page!